Halkirk Netball Team won the netball league for the West Side of the county. They beat Miller Academy 13 - 8 in the final game. 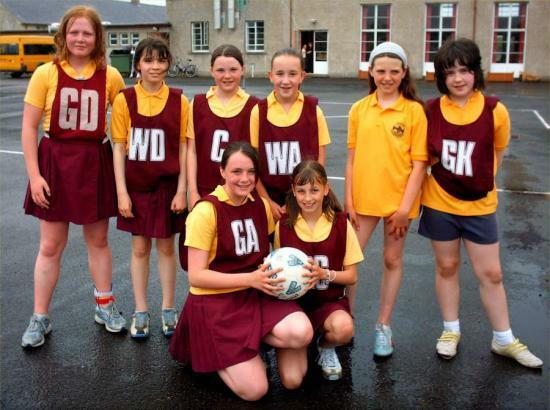 They play Hillhead in the County Final in Wick On Monday 19 June 2006.